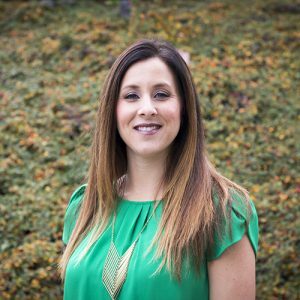 Carrie joined First Western Properties in January 2016 after working in the insurance industry for over a decade. Prior to that Carrie earned a Bachelor’s Degree at Portland State University. She has significant experience in landlord and tenant representation as well as investment sales. A few of Carrie’s satisfied clients include: T-Mobile, Fresh Rolls, Purpose Boutique and Westwood Financial. In 2017 Carrie was involved in over eleven T-Mobile leases and represented her client in a purchase of an off-market property for $4,775,000. She enjoys the collaboration and family atmosphere at First Western Properties. Carrie enjoys spending time with her husband and their two boys. One of her favorite things is being around the water whether it be the lake or beach. She also enjoys coaching soccer and watching her boys sporting events.